Everything you own should always portray who you are and that goes the same with a house. However, strong and influential art like African art can’t always be used to design interior, but you can always use it as accent pieces with your home decor. Today we will take house tour of one such house, which has African accent pieces included in its contemporary interior design. The house’s entrance has so much character and gives a very satisfying feeling to walk through it. Just after the door there’s animal skin decor lying on the floor, which is very traditional to African culture. All contemporary pieces used in the hallway including the wood-pane glass doors and glass table are very strong pieces. 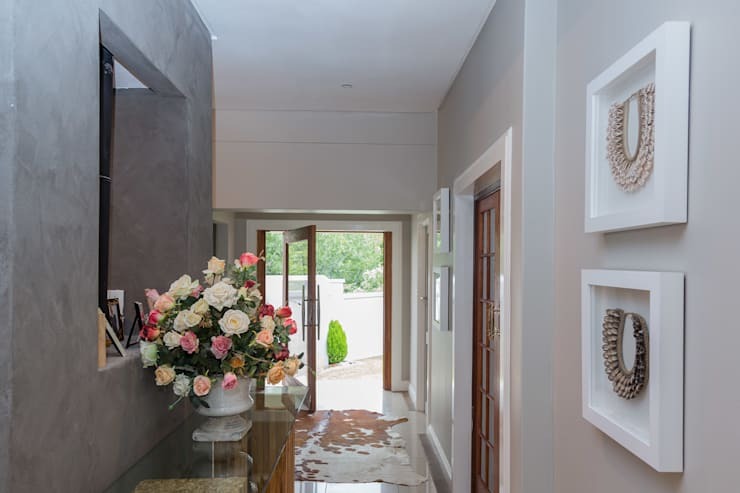 Also, take a look at how beautifully the interior designer has picked complementing African accent pieces and framed it on the wall in a shadow box. 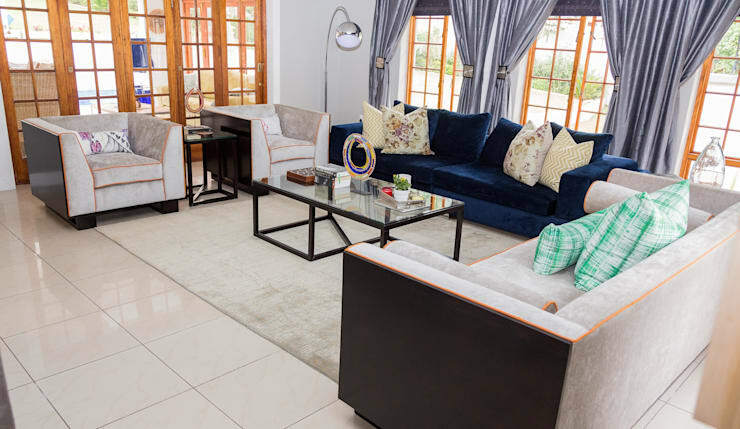 This living room is a perfect example of how two delicate yet strong African pieces can entirely change the look of it. The interior designer has set the living room’s color scheme according to the African accent kept on the centre table. 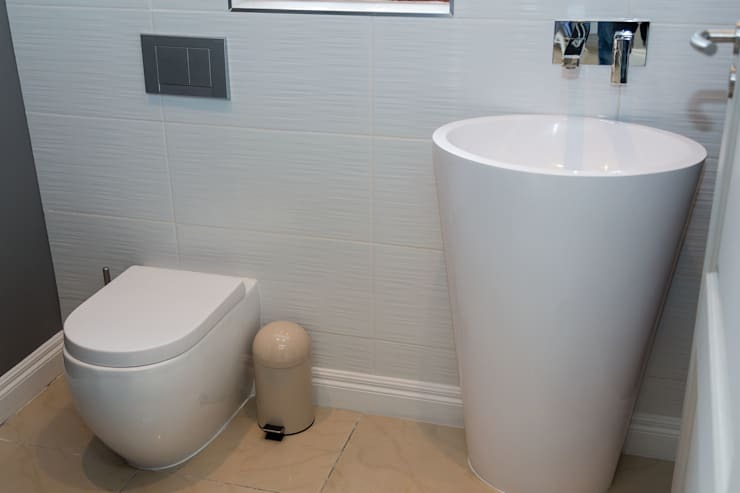 An African accent isn't specifically used in the guest washroom, but instead the wash basin selected has an African structure, almost resembling like a drum. 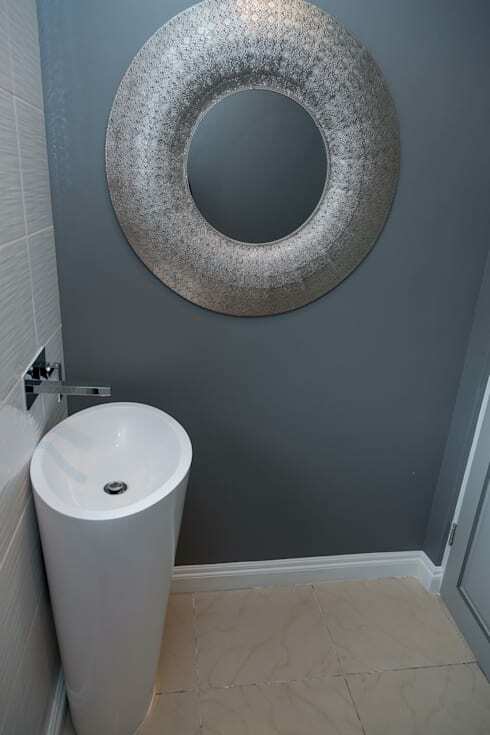 Putting an accent mirror on a simple gray wall can immediately make it very interesting and sentimental. You can put it up on a bathroom wall or in the hallway or walk-in closet. The three pieces of African accent pieces are placed on a wall most people might not even think about, which gives it a personal touch. 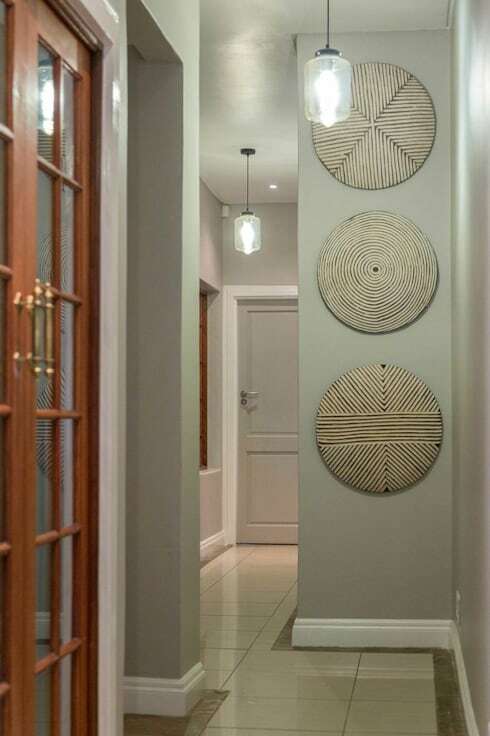 Throughout the house, the interior designer chose to merge the African accent pieces with its background, so that it feels part of the home and not something out of the place. The African accent piece in the master bathroom, it is very conspicuous as a side table. It is done so to ensure that the bathroom has a calming feel. 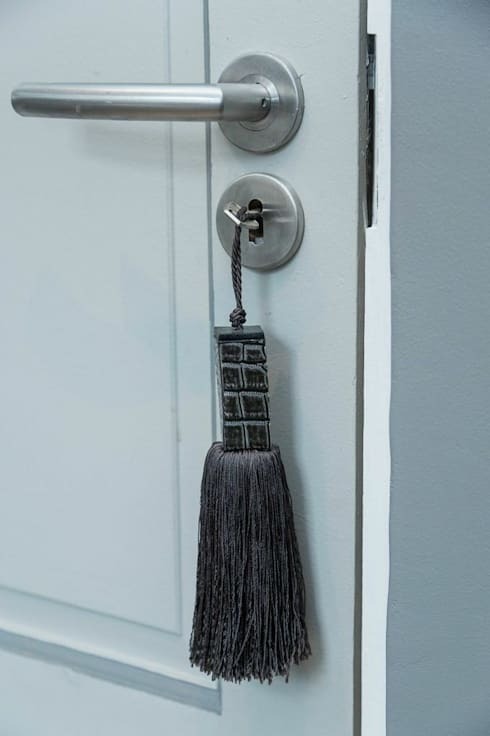 How wonderful would it be to have room keys with beautiful traditional African designs like this? It works as a decoration in itself, which makes it a very interesting piece. 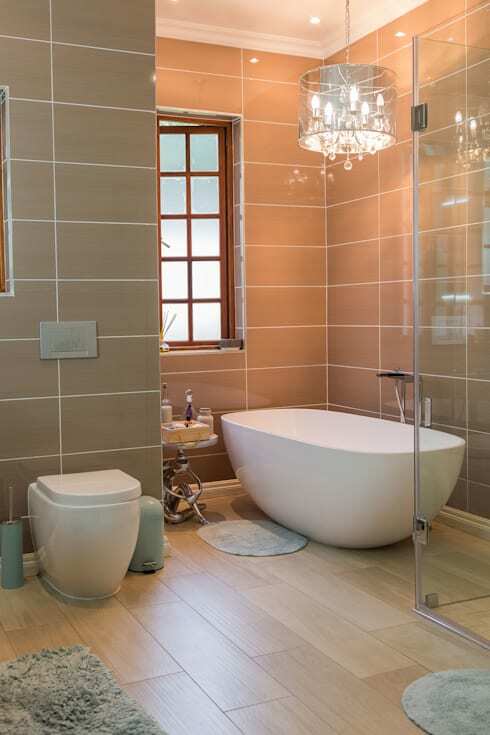 You can check more such house tour ideabooks on Homify.